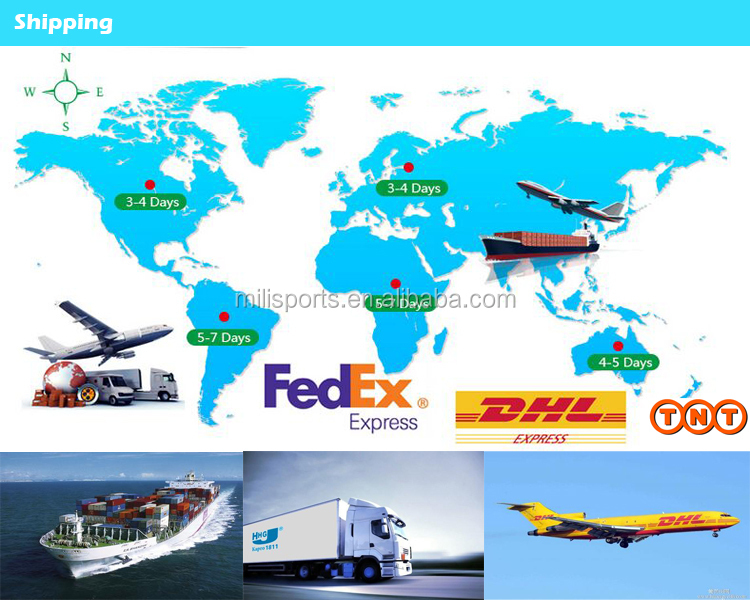 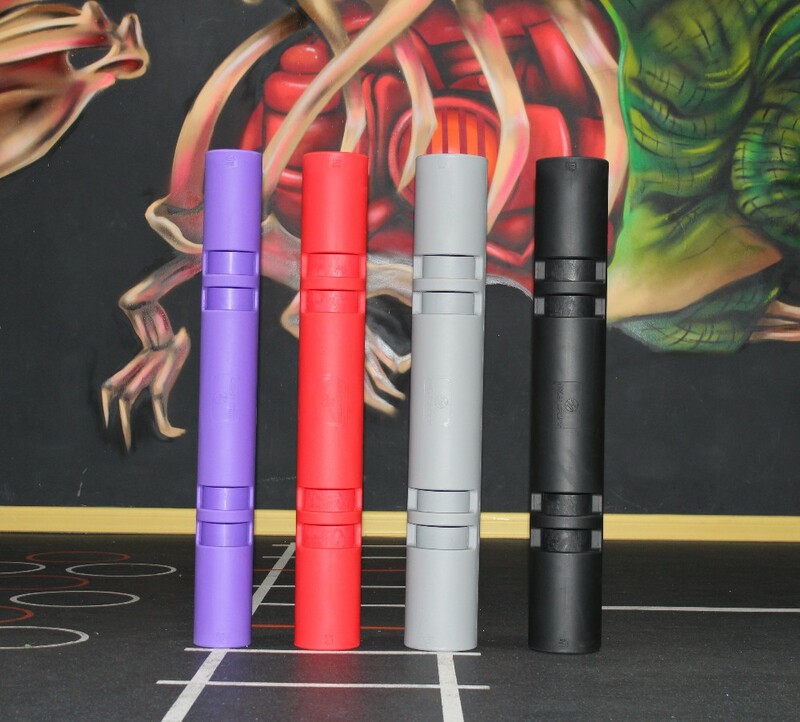 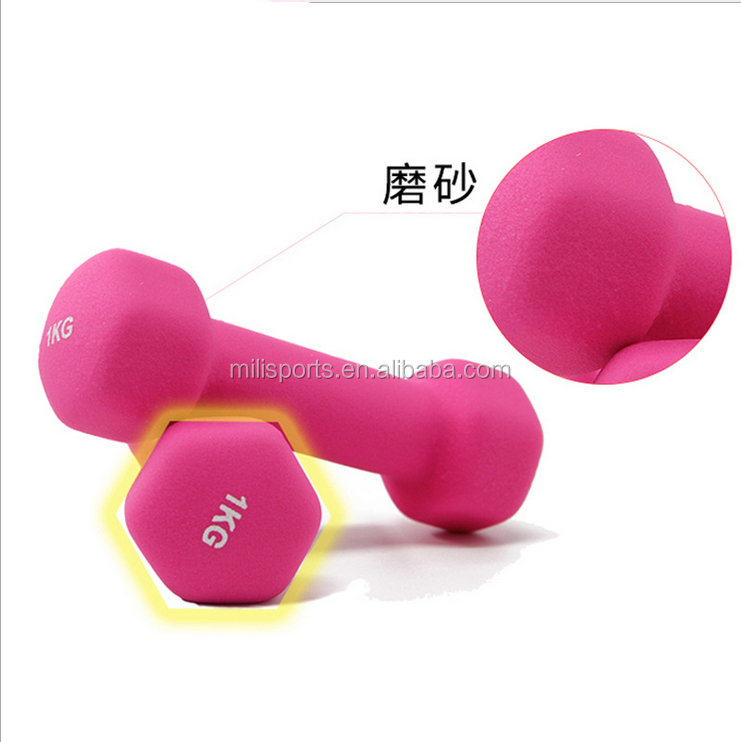 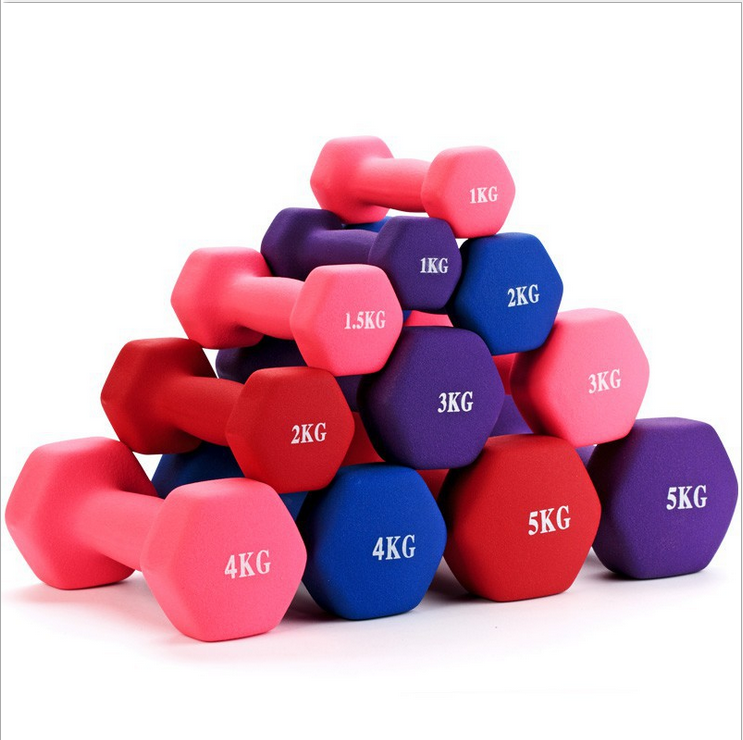 The portable dumbbells are some of the popular weighted-resistance workout tools on the market. 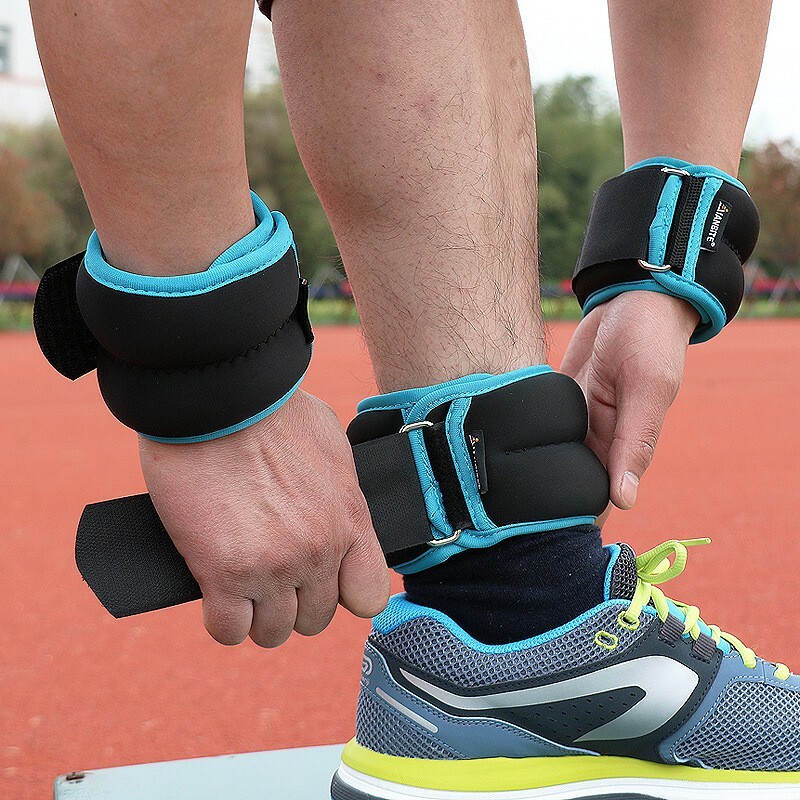 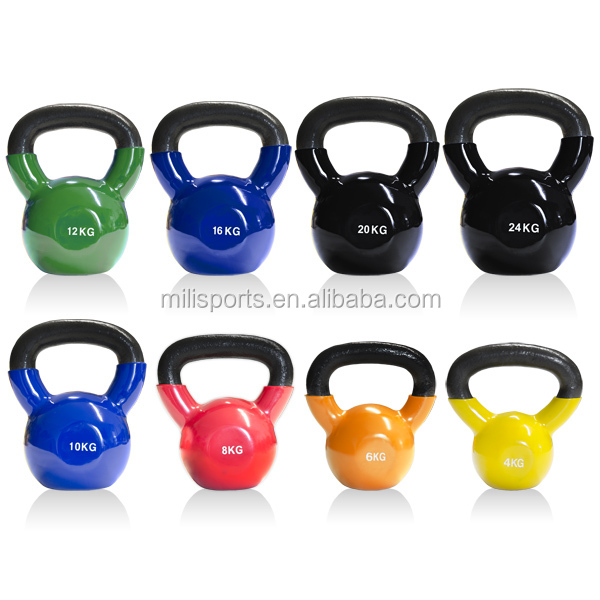 They're versatile, easy to find, and easy to use, and you can train just about anywhere. 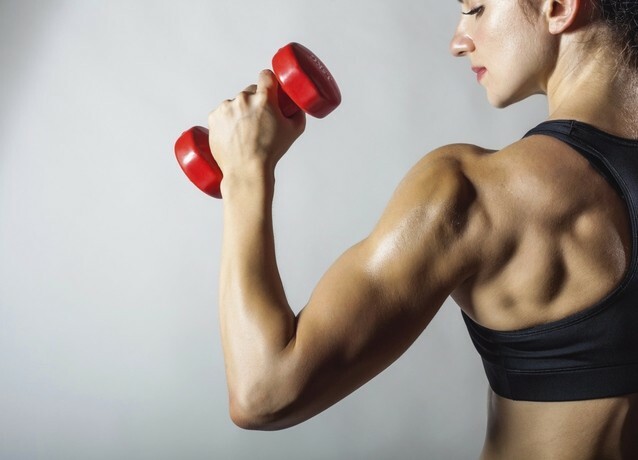 They're a type of "free weight," which means they're not attached to any type of machine or apparatus, so you can move freely with them for a variety of workout routines. 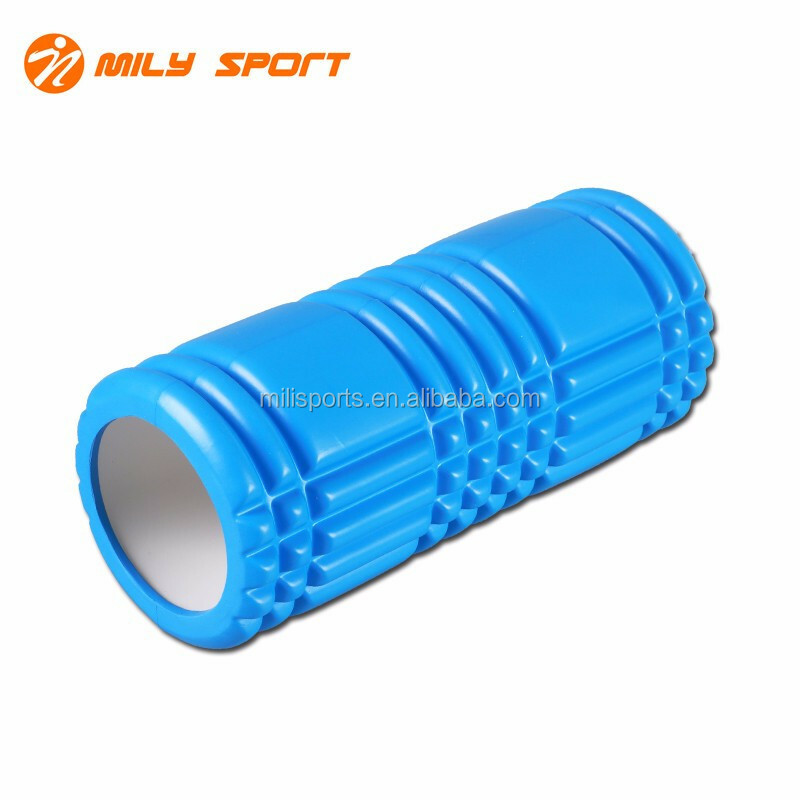 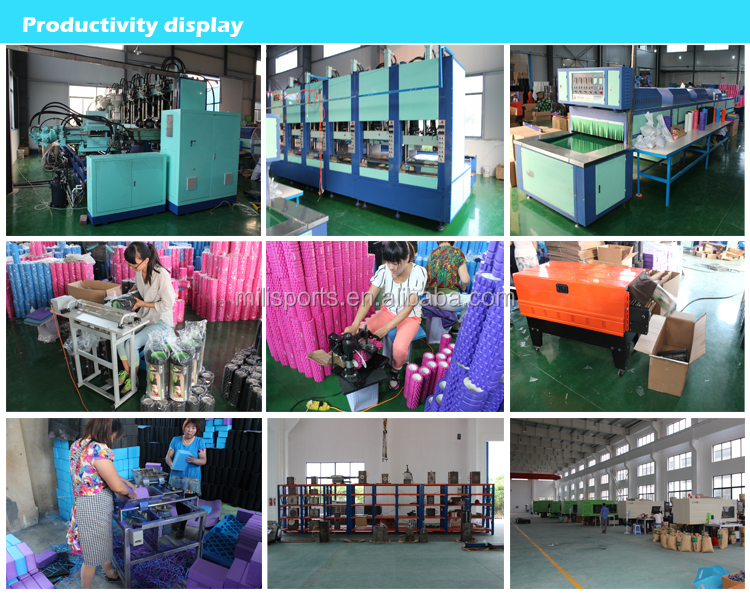 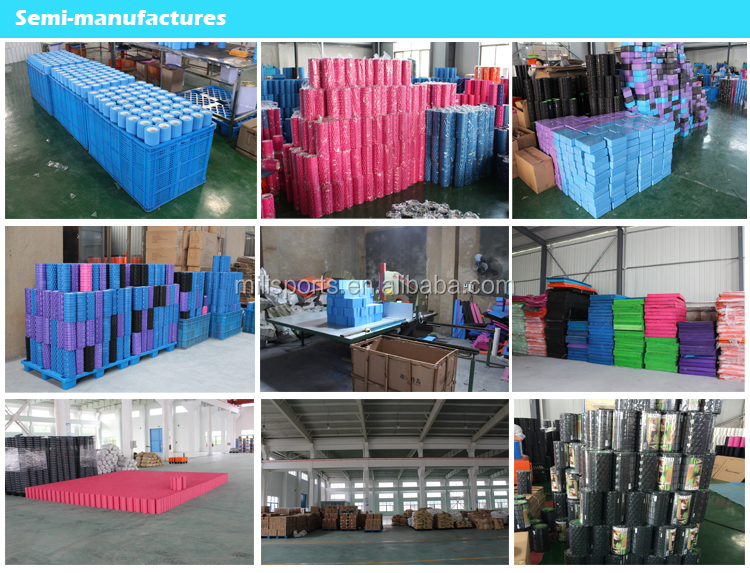 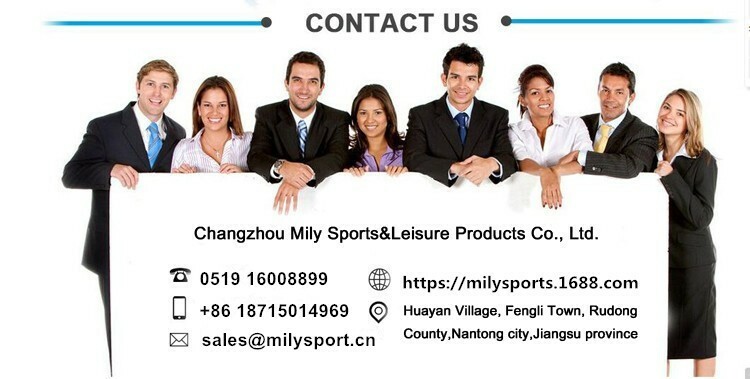 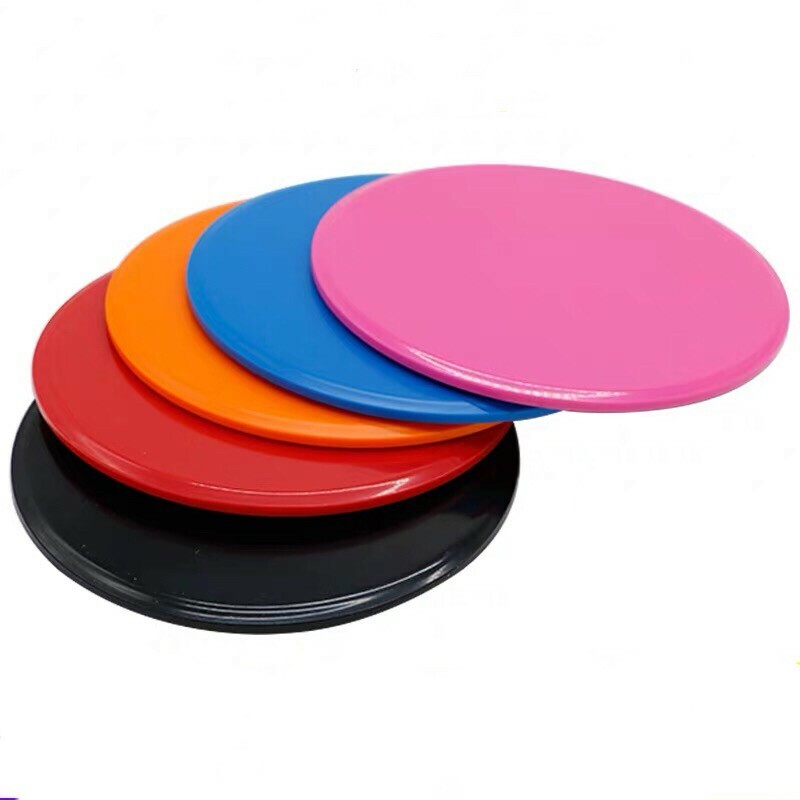 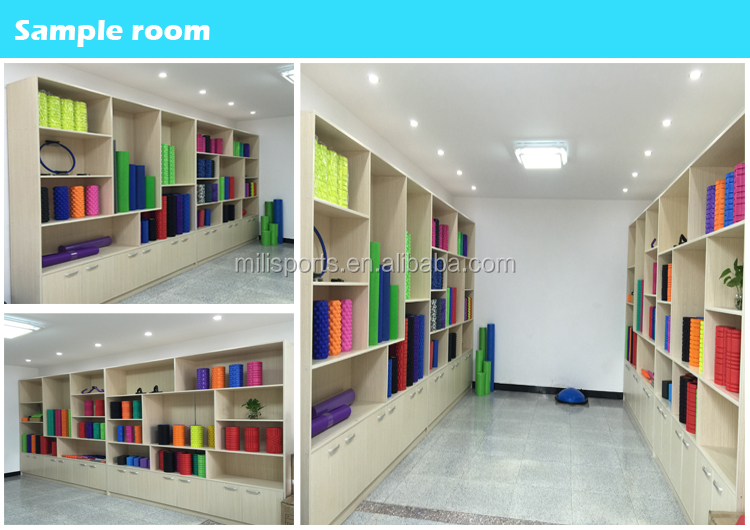 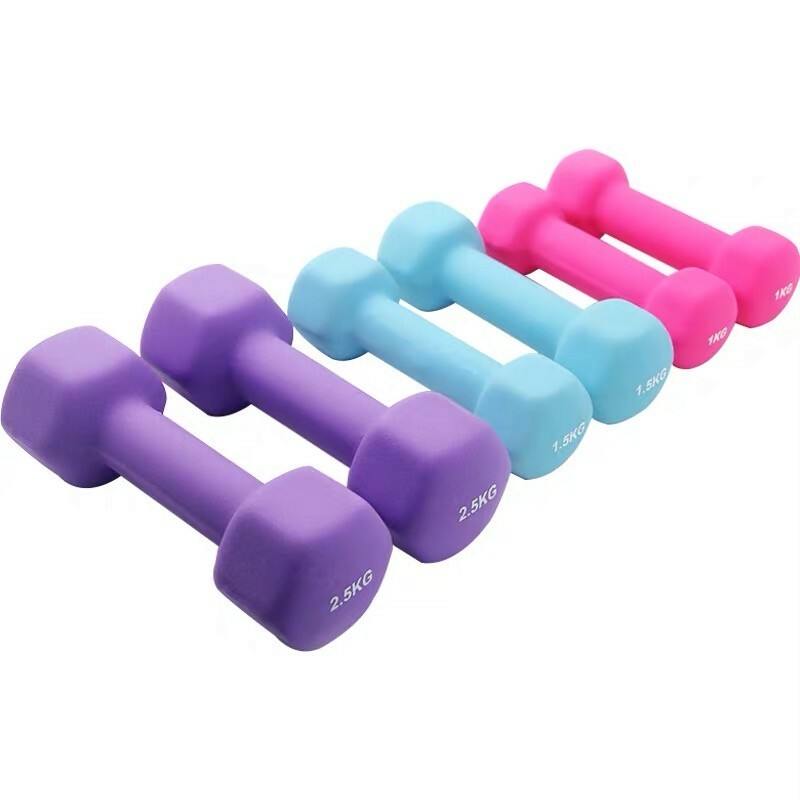 Why Choose the MILY Ladies Hand Weights Neoprene Vinyl Dip Portable Dumbbell Sets? 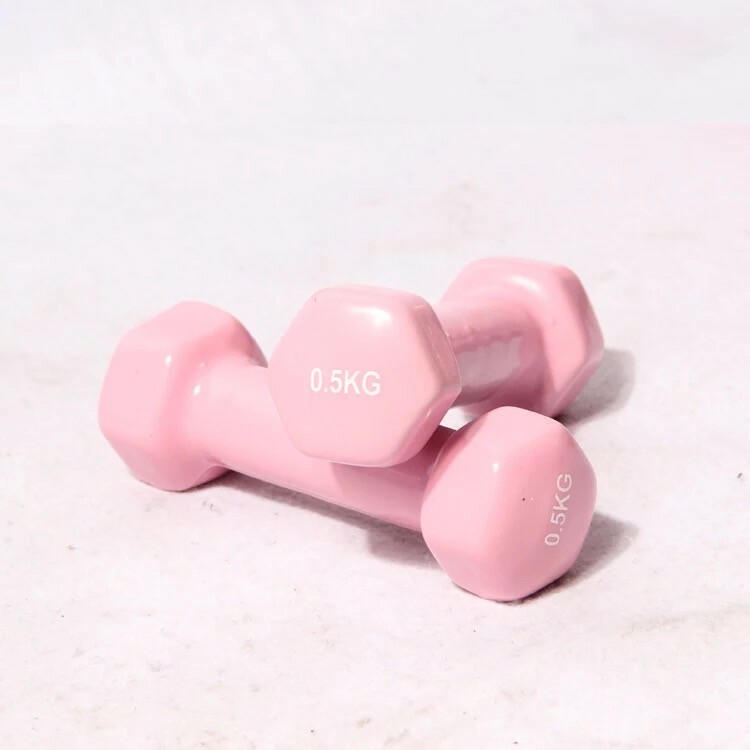 1.Manufactured to a high standard the MILY Dumbbells are a versatile, easy-to-use product designed with practicality, functionality and easy storage in mind. 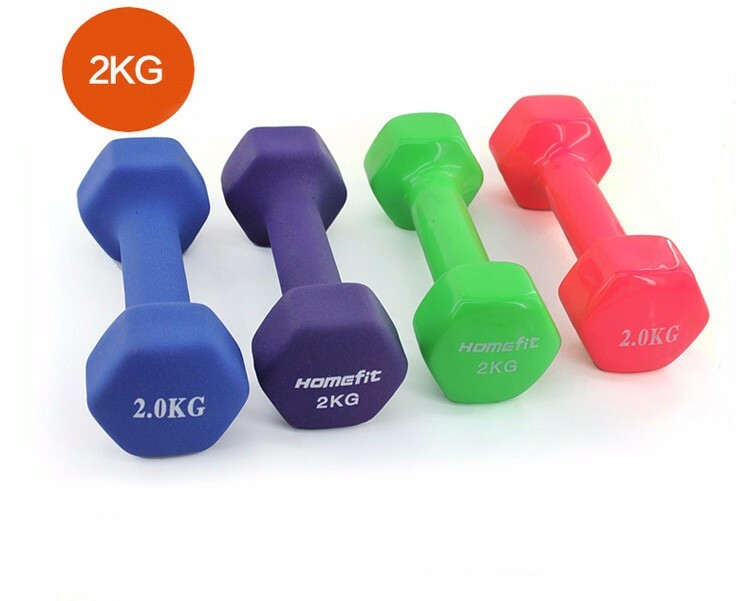 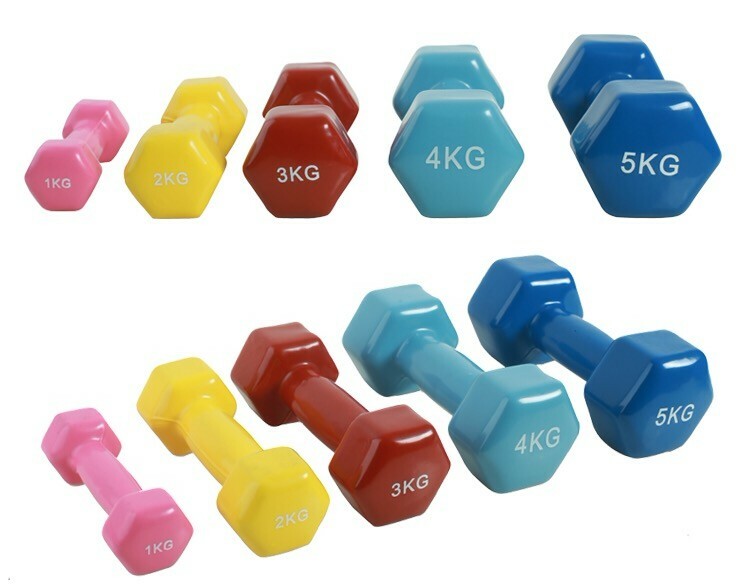 2.Crafted from high quality cast iron these stylish dumbbells are coated in a smooth touch friendly vinyl making them attractive, functional and comfortable to hold. 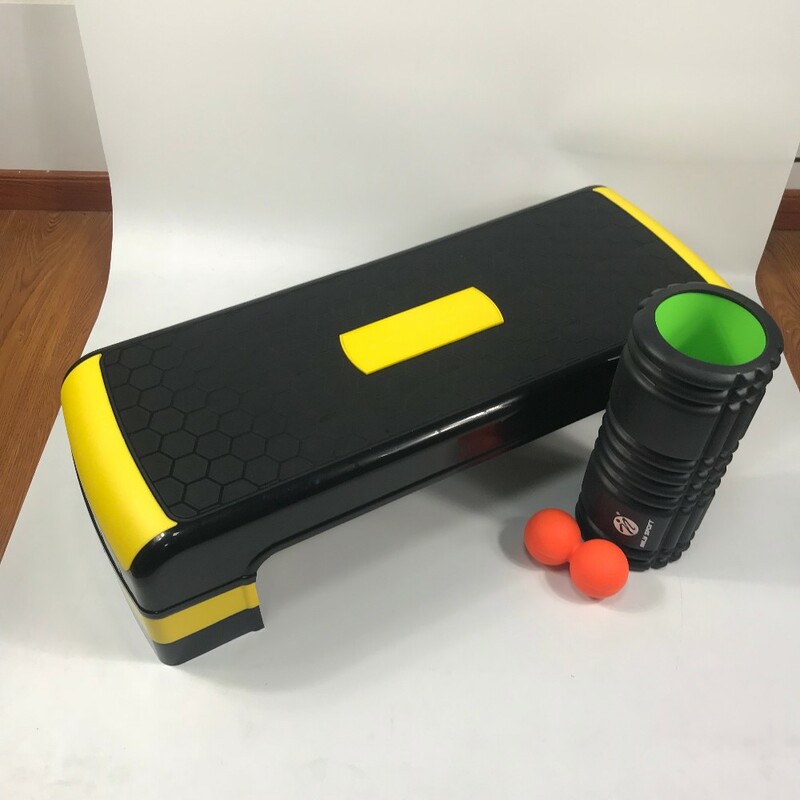 3.Ergonomically designed handles together with flat sides to prevent rolling make the MILY dumbbell Set of 2 dumbbells perfect for your general fitness regime, workouts and aerobic training whether at home, in the gym or in a clinic environment.